The line of Techno Windshield technical sweaters combines the warmth and softness of virgin wool with superior wind-protection. 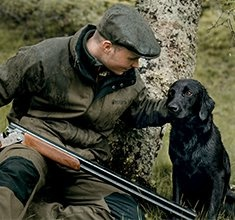 It achieves this thanks to its two-layer construction: wool on the outside and liner with windproof Beretta BWP membrane on the inside. Half zip sweater in soft and warm wool with Beretta BWP membrane.